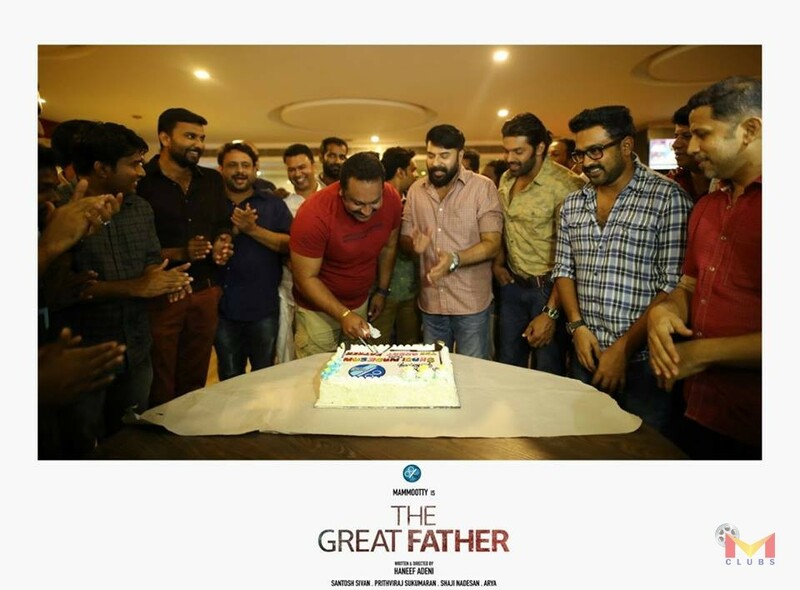 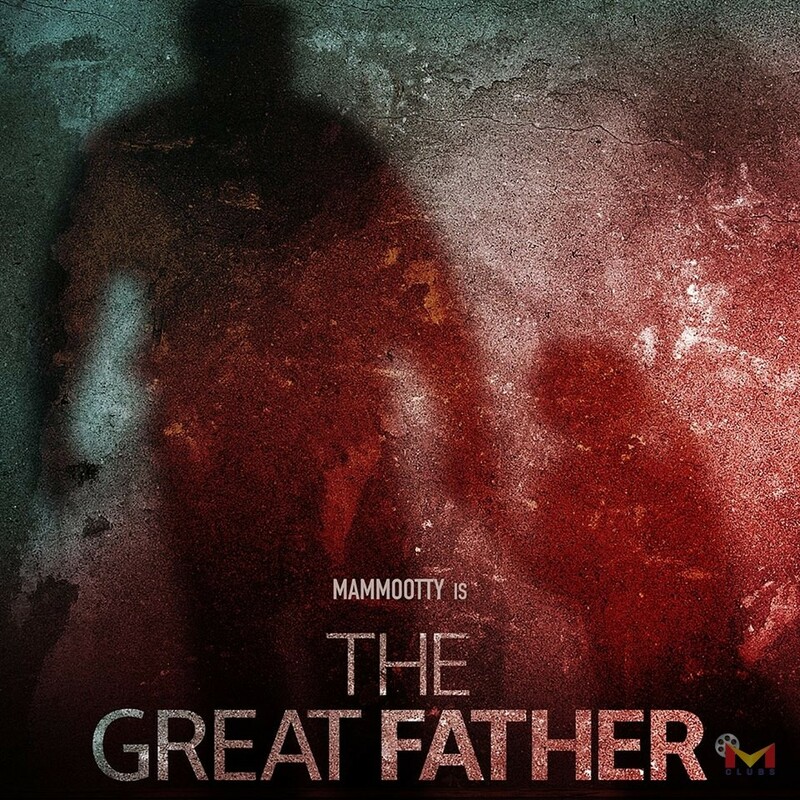 The Great Father is an Upcoming Malayalam Movie directed by Haneef Adeni and Produced by Arya , Santhosh Sivan ,Shaji Nadesan, Prithviraj Sukumaran Under banner of August Cinema . 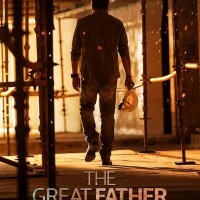 Starring Mammootty , Arya, Sneha . Music By Gopi Sundar. 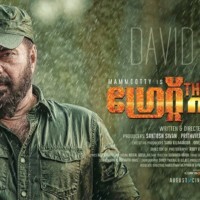 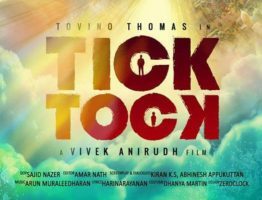 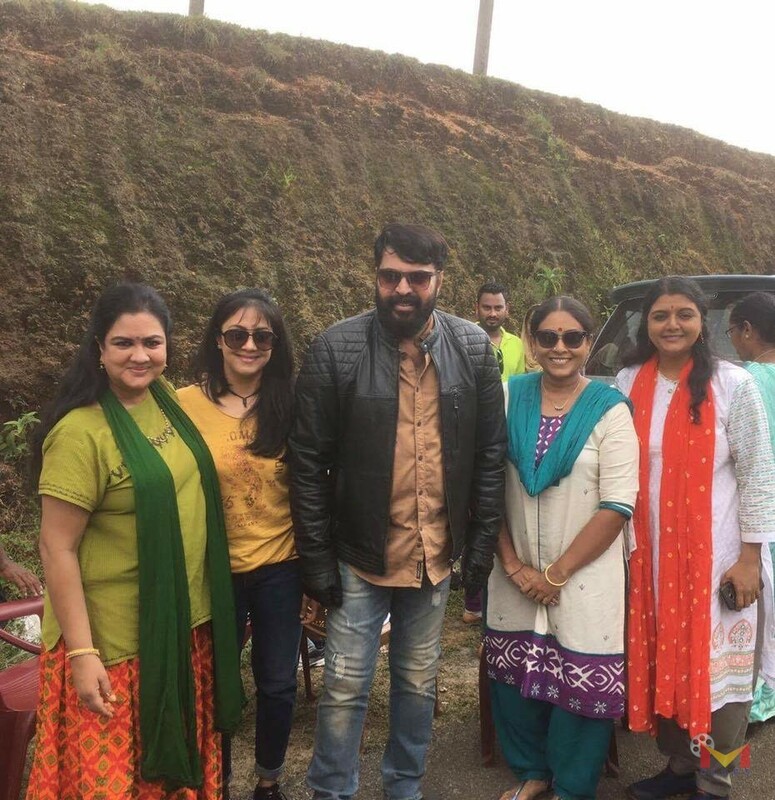 Mammootty is playing the character David Ninan and Sneha has played his wife.Kollywood actor Arya’s character will be seen as Assistant Superintendent named Andrews Eapen. 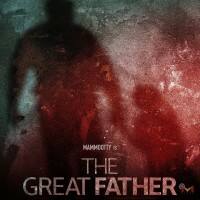 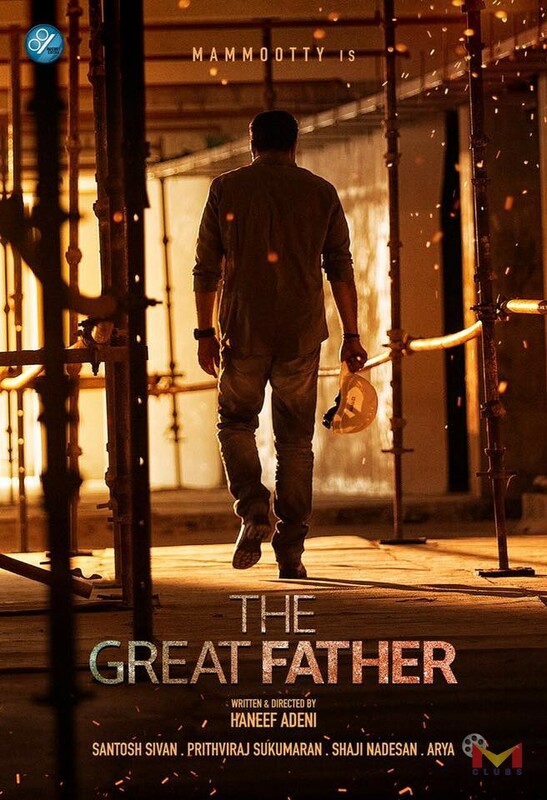 The Great Father is scheduled to hit screens on March 30.